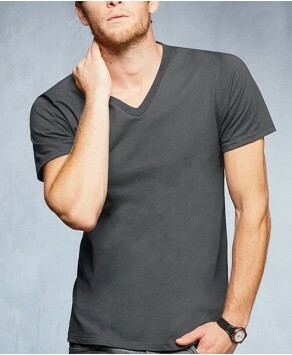 We now offer v neck t shirts in men’s and ladies which you can have printed with your artwork. We offer all the printing methods such as screen printing and transfer printing which you can get personalised with your artwork. 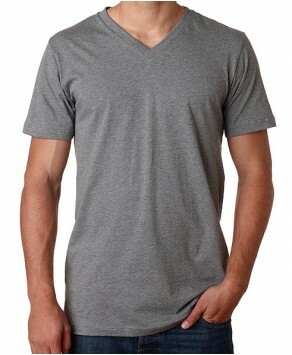 We offer all the best brands such as Gildan, Fruit of the loom, Anvil and many more in our v neck range. Custom Printed Fruit of the Loom Feminine quality v-neck T Shirt If you are looking for Fruit of the loom br.. Custom printed Fruit of the Loom Men's V-neck T Shirt In the V Neck collection we have added this Fruit of t..
Customised printed GILDAN feminine premium V-neck T Shirt In the V Neck collection we have added t..
Customised Gildan softstyle Men's V-neck T Shirt In the V Neck collection we have added this Gildan bra.. Custom printed Anvil 150 GSM Unisex V-neck T Shirt In the V Neck collection we have added this Anvil br.. 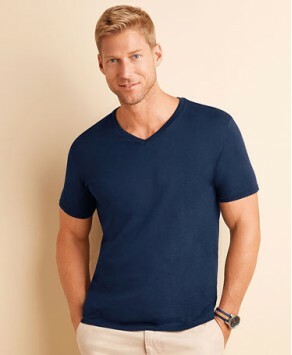 Custom printed Bella Canvas Men's V-neck 146 GSM T Shirt In the V Neck collection we have added this Be..
Get your own custom printed AWD girlie cool V-neck T Shirt In the V Neck collection we have a.. 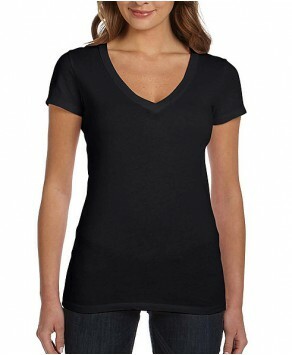 Custom printed Anvil ladies cotton V-neck T Shirt In the V Neck collection we have added this Anvi.. Custom printed Bella Canvas Ladies Tissue V-neck Tees In the V Neck collection we have added this Bella..
tshirt-printing-london.co.uk © 2019 All Rights Reserved.